Following taking part in Exeter’s Rock Solid Race and volunteering for the Trust at Run or Dye’s Exeter event in 2015, the society decided to not only continue, but to increase their support of the Trust this year. The Society’s personal connection to DAAT provides the reasoning for their support. 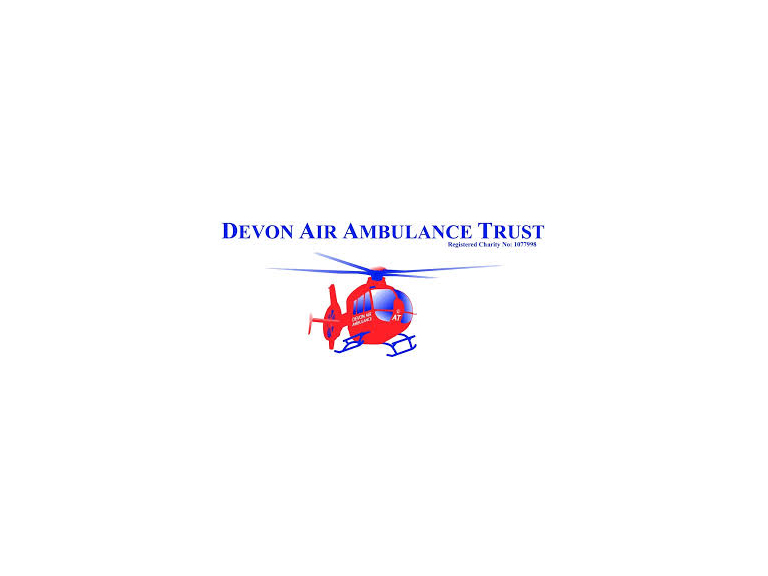 President Jodie Hoskin was in need of one of Devon’s Air Ambulances back in 2011, when she was airlifted from Dartmoor. Jodie’s airlift coupled with witnessing the vital service the Charity provides in Devon became the inspiration for their support. Benchball’s 2015/2016 academic year fundraising is already well under way. Having already held a pub quiz and Christmas raffle, this term the Society will be taking on more events for the Charity. Benchball will hold two collections in Exeter’s City Centre and at Exeter Racecourse, two members will be running the Bath Half Marathon and around 30 members will be running Exeter’s Rock Solid Race. Benchball members will be entering the 5k and 10k distances, and consequently DAAT running vests will be seen abundantly throughout the event held on 19th March. Speaking of the event, President Jodie says, “The team are all incredibly excited for the challenge, and we can’t wait to see how much we can raise for this genuinely fantastic Charity!”. Having had the opportunity to visit DAAT’s Eaglescott Airbase, the Benchball Society have a full understanding of the service they are supporting to back their fundraising efforts. Caroline Creer, Fundraising Director at Devon Air Ambulance Trust, says, “We are thrilled that the University of Exeter Benchball Society have continued to support the Trust this year. Their enthusiasm for fundraising and volunteering is valuable to our Charity, and we are fortunate to have them as supporters”. You can support the University of Exeter Benchball Society through their JustGiving page: www.justgiving.com/BenchballRockSolid/ .